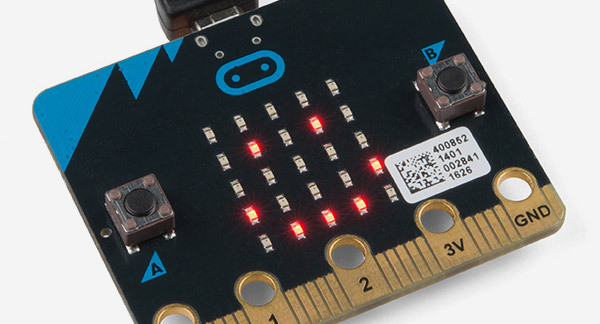 Learn what makes micro:bit so popular. Discover how the SparkFun micro:bit ecosystem can be used across an entire district to create a seamless technology experience for students. Hear from local educators who are currently using micro:bit in their schools. Walk away with a micro:bit and ideas for how to implement it in their district. All on-site micro:bit Roadshows have concluded. Join SparkFun for a webinar on Thursday, April 11 at 5pm ET. It’s [micro:bit] something that is tactile, so they can hold in their hands, and they love playing with it. But, it’s not overwhelming for teachers. It has gone really smoothly. I hope my skills improve with it and that we can take this class to the next level. The training that we’ve had increased the confidence level and the tutorials provided are a great scaffold for teachers that don’t feel super comfortable. Due to space limitations, we are requesting that no more than 3 people from a single district and no more than 1 from a single school attend these events. If you would like to send more people, please contact shelby.landsman@sparkfun.com to make alternative arrangements. In addition to the thrill we get from playing with electronics every day, we are motivated and inspired by K-12 educators who teach young people to navigate technology and prepare them for jobs that do not yet exist. 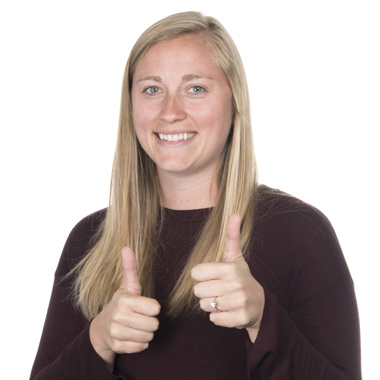 We are committed to providing educational tools, materials, and professional development to support tech literacy, hands-on experimentation, and computational thinking. Ultimately, our hope is to spark the creative ingenuity of future STEM professionals who will improve the world as we know it. The webinar will include information about the history of micro:bit, what makes it a popular educational tool and ways to use the SparkFun micro:bit ecosystem in almost any grade.